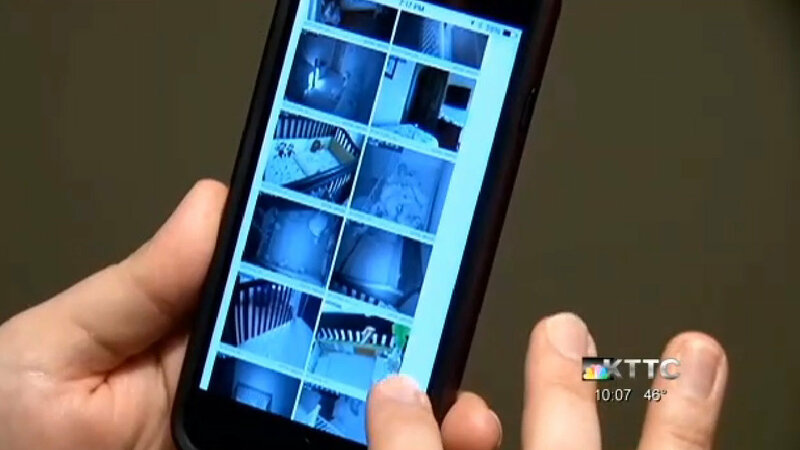 A video monitor for your baby’s room sounds like the perfect way to watch over your child, but what if you found photos of your baby’s room posted online? The unexpected sound of music brought a couple to their baby’s room, and when they walked in, it stopped. They narrowed down the culprit to a video baby monitor, and when they looked into the access logs, they were eventually able to find photos of their baby’s room posted online. How did this happen? The family, who has chosen to remain anonymous, was using a Foscam “nanny” cam. They were able to access the video feed online with a special password, making it easy to check in on their child from their smartphones or computers. It turns out they were not the only ones. They were able to trace the IP address of who had been nosing around, and they were also able to find a website attached to that IP address. On the site were pages and pages of photos taken from cameras around the world — other unsuspecting families were being watched, and in some cases, hackers were able to remotely control the cameras. They found photos of their baby’s crib and bedroom among all the other photos posted. Once they discovered this had happened, they immediately disconnected their nanny cam — but they did agree to turn on the cam while the news station was there, doing a report. And within a few minutes, new photos from their baby’s room appeared online. They have since decided to abandon all video cameras in their home and watch over their baby the traditional way. A quick internet search reveals that this is not the first time it’s happened, but there are a few things camera owners need to do to make it less of a possibility. You should always change the default username and password when you’re setting it up, and make sure the camera has the latest firmware installed (check the user manual for instructions). It’s definitely creepy, and I’m glad they figured out that it was happening and were able to remove the cameras. But if I were a new parent and considering buying a similar video monitoring service for my baby’s nursery, I might reconsider one that allowed online access.